We have two resources for audiobooks - OverDrive and EBSCOhost. See the information below on how to use each one. OverDrive is available to us through the MOBIUS consortium. 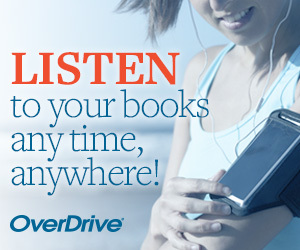 Access books through the web or through the Libby by OverDrive app. 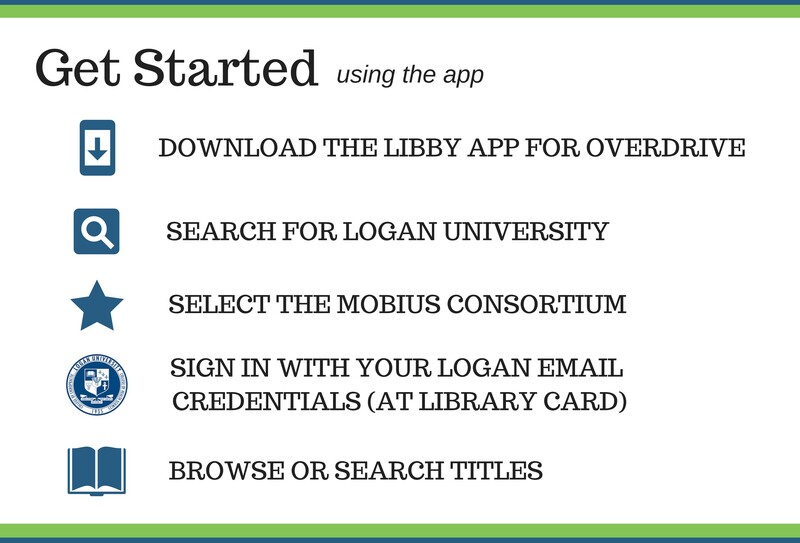 More information about the Libby app from OverDrive. Locate an audiobook through the Logan catalog or the EBSCO audiobooks database. Sign in to your EBSCOhost account. If you don't have an account, create a free here. Click on "Sign In" at the top and then "Create a New Account." Sign into your EBSCOhost account and then download the title in the app.